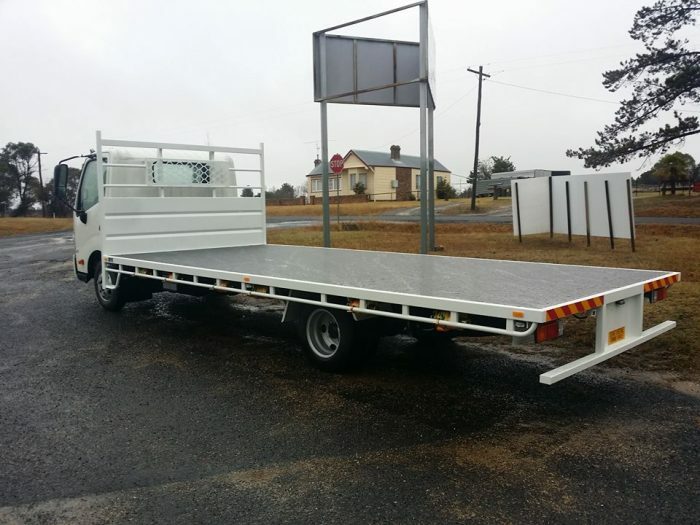 We will be happy to discuss Flat Tops with you. 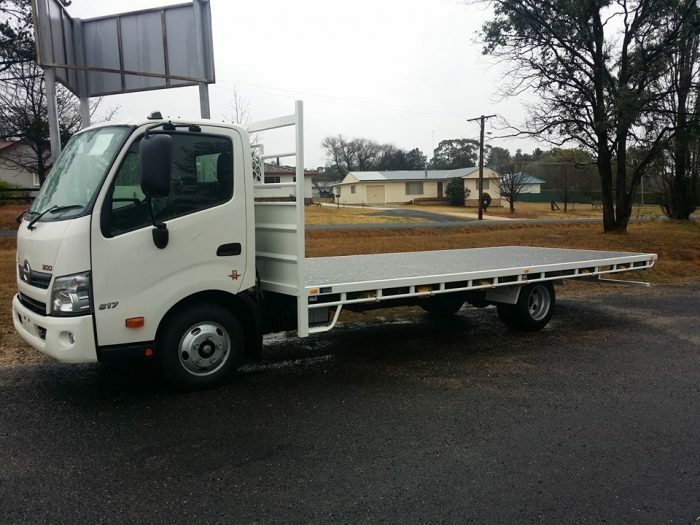 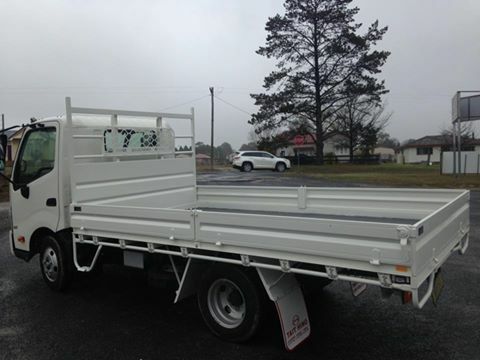 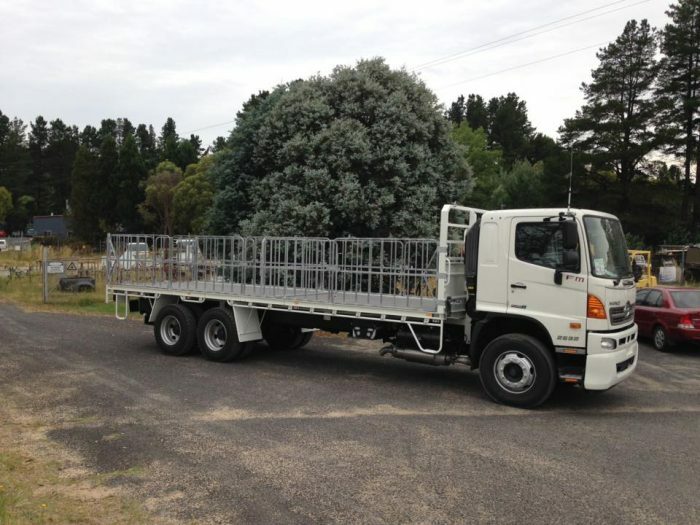 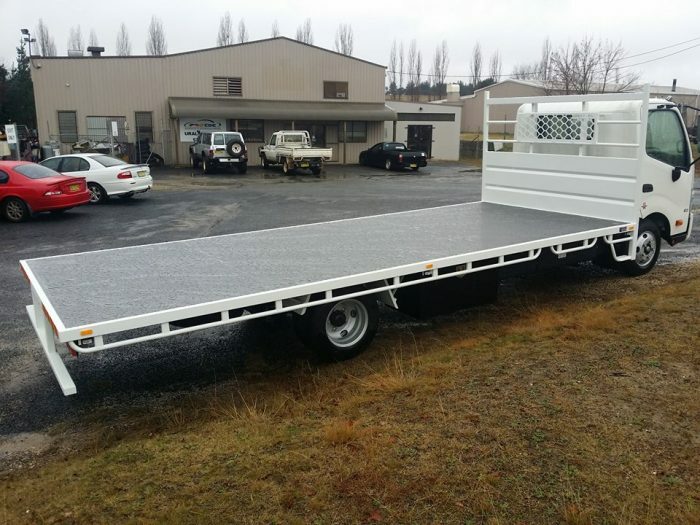 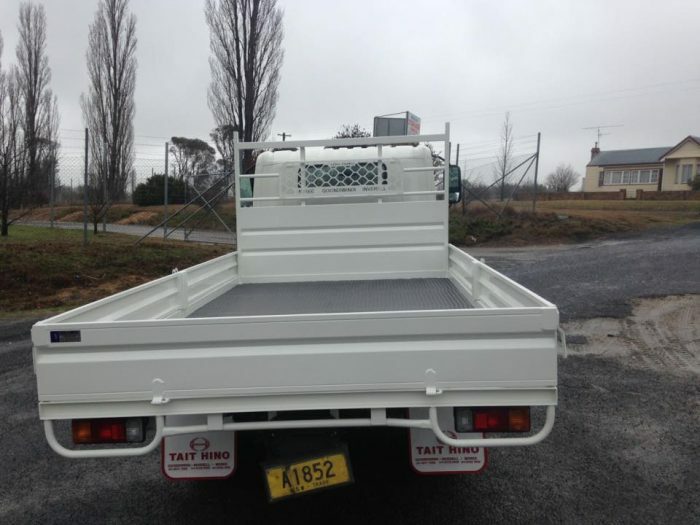 Uralla Metal’s range of flat top truck bodies are designed to meet an array of job requirements. 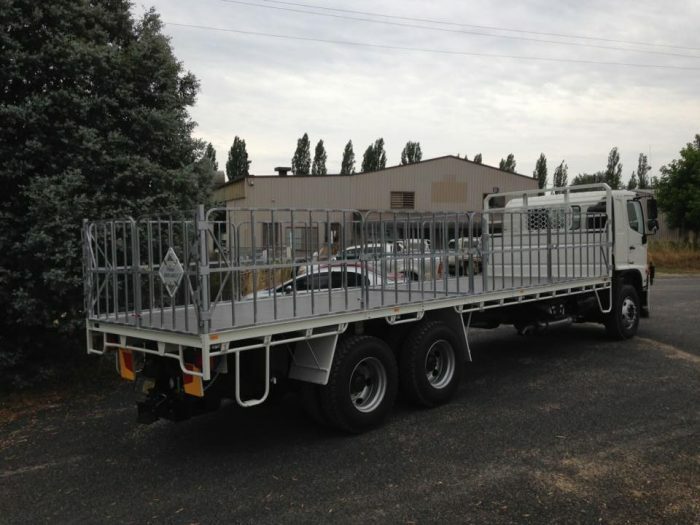 With heavy-duty designs and functional equipment, we have rapidly become a leading manufacturer of truck trays and bodies in the New England region. 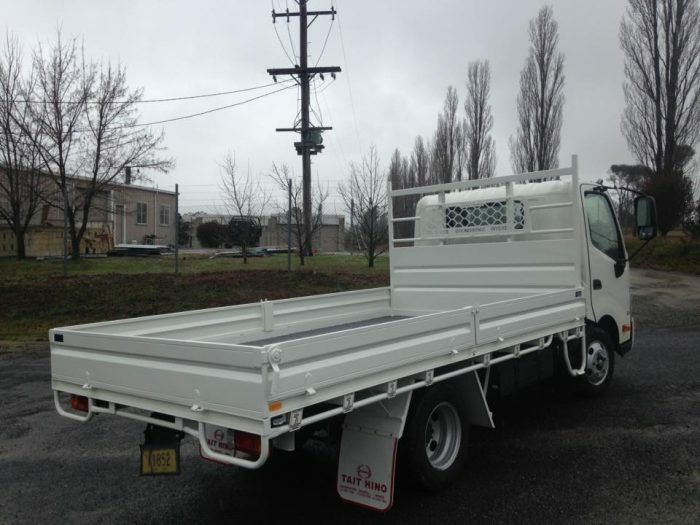 We offer a range of optional features to ensure your cargo space is secure, spacious, and suited to your needs. 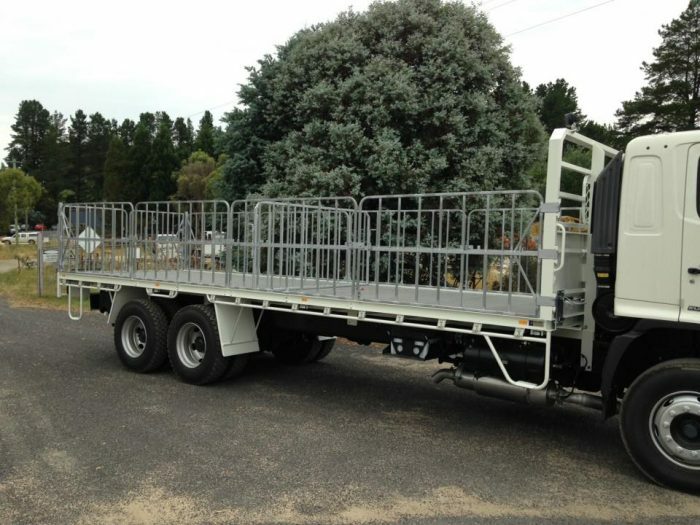 Some of these options include ladder racks, toolboxes, generators, spot lights, light bars, shelving, liftgates, cone holders, vice brackets, pull-out drawers and more. 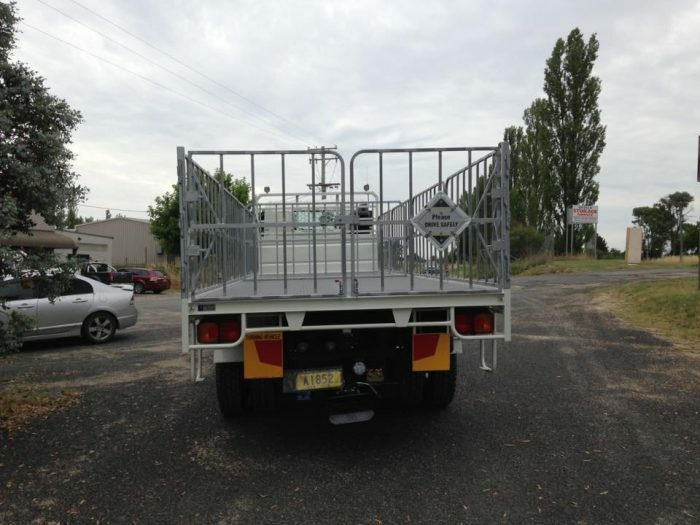 At Uralla Metal, our focus is customer satisfaction. 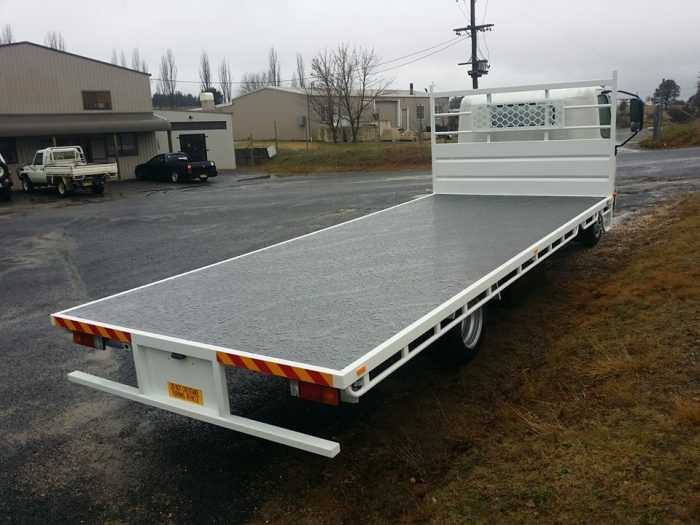 Whether you need a single trailer, one-off designs, or full fleet solutions, Uralla Metal has the quality components to get the job done. 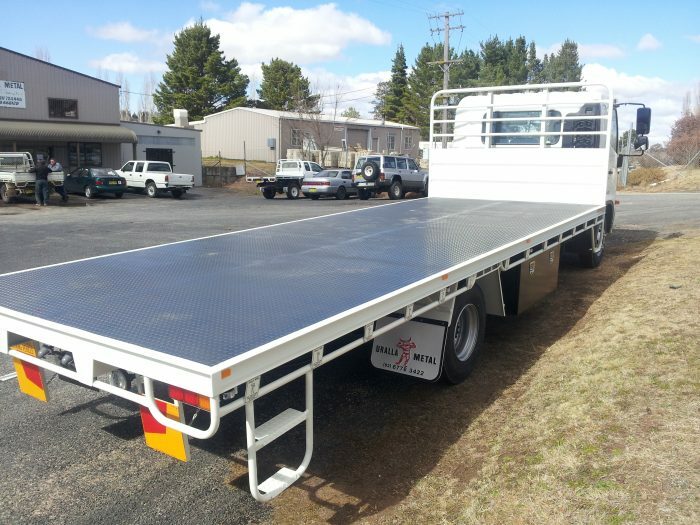 Ask us about our standard and customised flat tops and accessories, and benefit from our competitive prices, reliable service, and quality products.